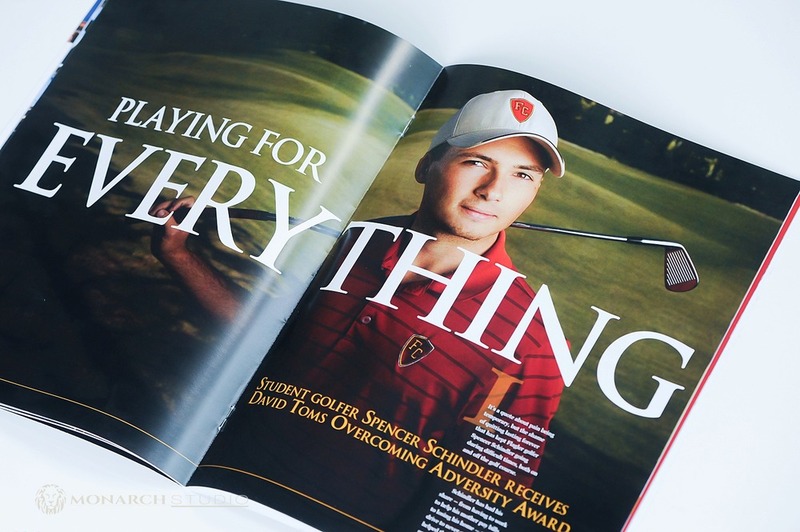 The latest edition just rolled off the press, and Monarch Studio is stoked to have taken the cover shot of nationally-ranked golfer, Spencer Schindler. 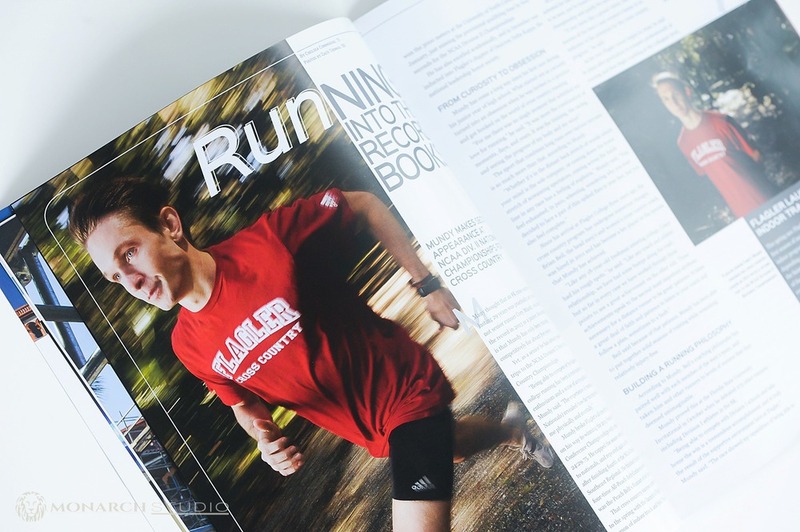 Another one of our favorite shots Zach captured of Cory Mundy, a cross country runner that has raced in the NCAA II Championship… twice! On a lonely old stretch of A1A that’s now almost overgrown, he captured Mundy truly in his element. And a nice juxtaposition to all this youthful athleticism is the feature Scott shot of the 127 year old Hotel Ponce de Leon, the centerpiece of Flagler College. This building, Henry Flagler’s first luxury hotel and now a National Historic Landmark, is shown covered in… scaffolding! They are undertaking a massive restoration project before St. Augustine celebrates its 450th Anniversary this fall, and it’s truly a sight to see.